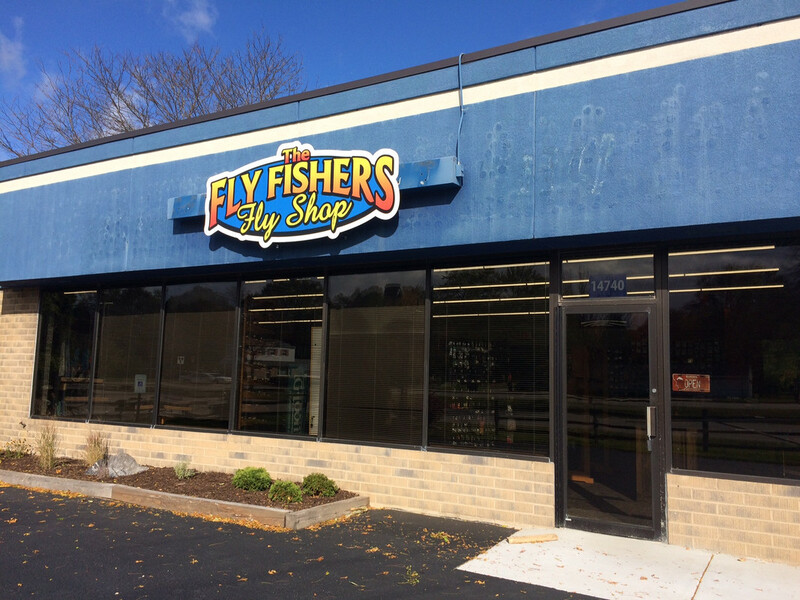 The Fly Fishers fly shop in Milwaukee has moved to a new building, just a few miles west of the old location on Greenfield Avenue. The new store is nicely laid out with lots of easy parking, and plenty of space for in-store events and activities. It's also much easier to get to than the old West Allis location, as you no longer have to deal with the Zoo Interchange construction or the closed Greenfield Avenue ramps. 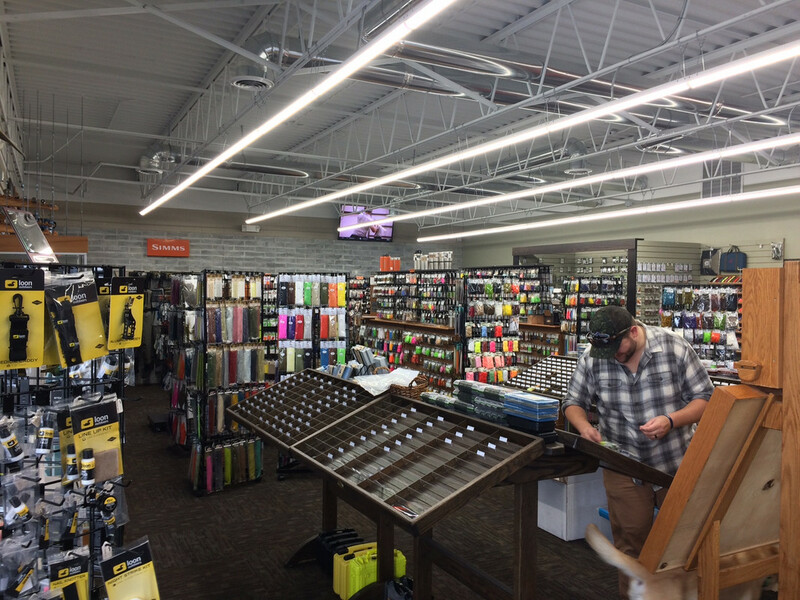 This is one of the better stocked fly shops in the area for fly tying materials, fishing gear and equipment. Pat Ehlers and his staff are very knowledgeable and helpful. Stop by for a visit when in Milwaukee.